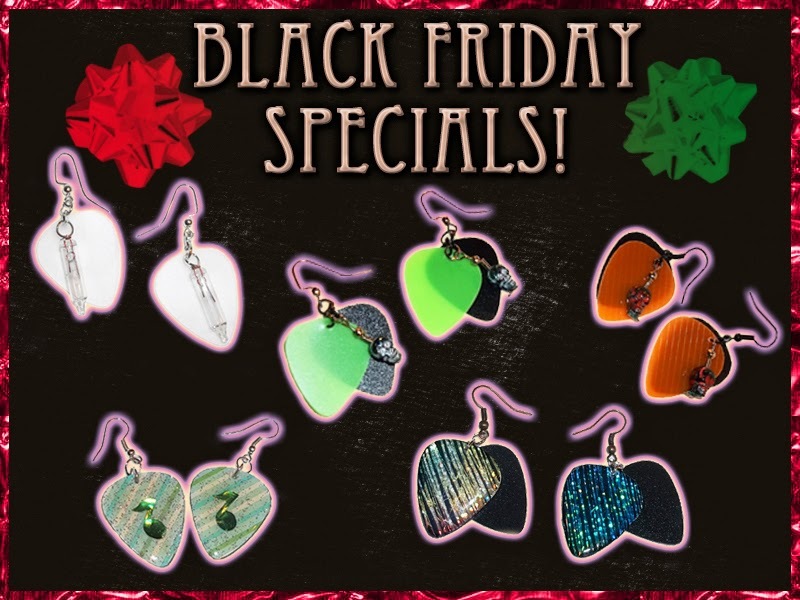 Rock Resurrection Art : Black Friday Specials! Check out the shop to see them! All orders come with a free Christmas card.